Some salespeople are misrepresenting themselves. 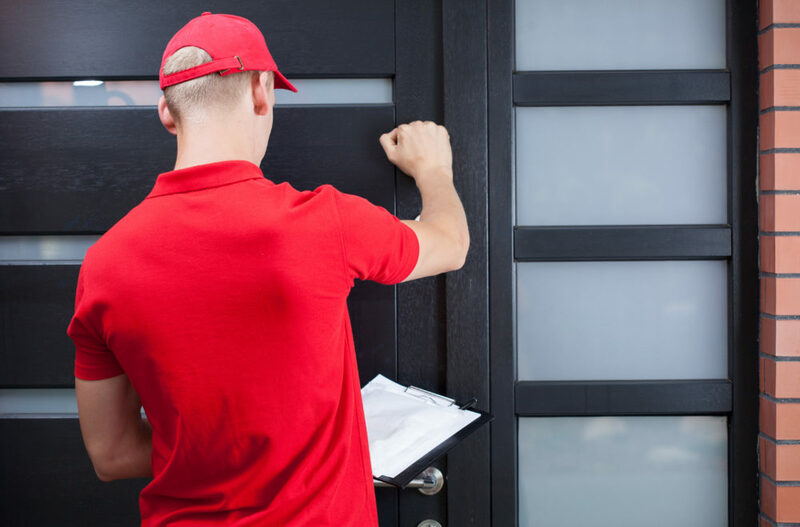 The Puget Sound Regional Fire Authority has been contacted numerous times regarding several door-to-door sales companies that have been misrepresenting themselves. Fire Captain Ohashi wants to be sure everyone has the real story. There are several companies involved, but the main one is called Red Safety. They sell safety products, home security, and offer to clean your dryer vents. This, in itself, is good, but, some of the salespeople are telling customers that they are there to enforce fire codes, that customers could be fined if not “brought up to code” and that they are affiliated with the Fire Department. None of these things are true. They are a private, for-profit company, not working with the fire department. Ohashi wants to make clear that the company’s products are a good thing, but the Puget Sound Regional Fire Authority, or any other fire department, is not working directly with them, nor do they have any authority over anything other than their products.